Buy a few basic tops, never worry again! The absolute beauty about basic tops is that they really pair with anything. Perfect for denim, workwear, even active. Many of our basic’s come in nursing friendly styles. You can even splurge on cute kimonos and fun skirts to perfectly pair with your tops. A basic top is an absolute must! Jeans, where would we be without them today? Finding the perfect pair of jeans is a miracle and not being able to wear them while pregnant can be torture! But our selection of denim is endless!! We provide comfortable maternity jeans that surely be an everyday staple in your maternity wardrobe. Expecting during the summer? Check out our denim shorts! Leggings. Possibly the greatest thing since sliced bread? Fleece lined, over the belly, active — you name it, we’ve got it! Use them for working out, lounge, even putting together a comfy casual outfit! Our wide range of leggings will be your best friend during this amazing time! If you are an expecting Mama in the office, we provide great options for work! A selection of amazing blouses and blazers give you great options for tops. From dress pants to trousers, we have an array of options for the hard working mom. We have plenty of dresses to work with your style at the office with many different prints and silhouettes. Best part about our workwear, they work perfectly for occasion wear! Our workwear gets the job done! This is a special day in every expecting mom’s journey. 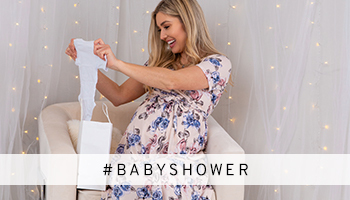 You can make it even more special with a baby shower dress tailored to your every want and need! 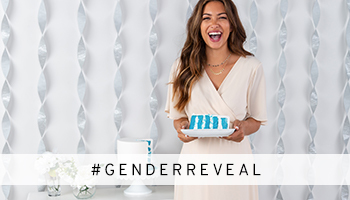 Pink, blue, floral, flowy, and fitted are just the beginning! 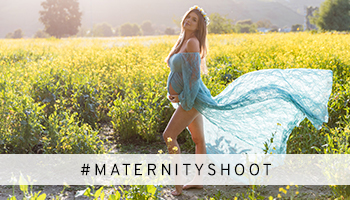 Best part about these dresses, they come in amazing nursing styles that you can use after pregnancy! It is so important to be comfortable while resting. Our loungewear and sleep styles are selected and tailored to bring the most comfort during your pregnancy, at the hospital, and after. With many nursing-friendly styles, our lounge and sleep provide you with great options you will want to live in. The PinkBlush robe is designed for the mama in mind. They are easy, breezy, and can be used in so many ways. Our robes can provide a stylish option for the delivery room, getting ready for the day, or nursing. There is nothing you can’t accomplish without your robe! If you are expecting during the sunny months or planning a tropical babymoon, we’ve got you covered. Our maternity swimwear is designed and tailored to fit the expecting mama perfectly! Tankinis, one-pieces, solid, floral, and so much more. Our selection of styles are endless and will leave you looking incredible. Your style of writing is awesome.